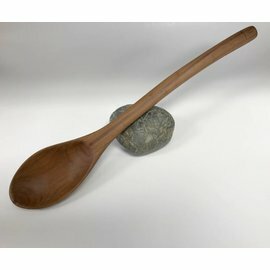 "I began hand-carving native NH hardwood into spoons 5 years ago. 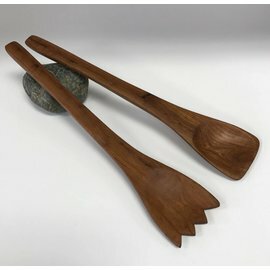 I enjoy transforming the beauty of our local trees into interesting and useful utensils with functionality and form. 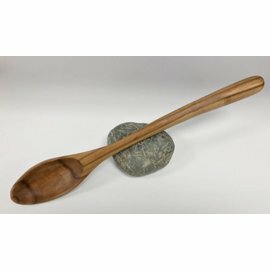 I use hand tools to split, carve and shape my spoons. I often take advantage of the natural curve of a branch. 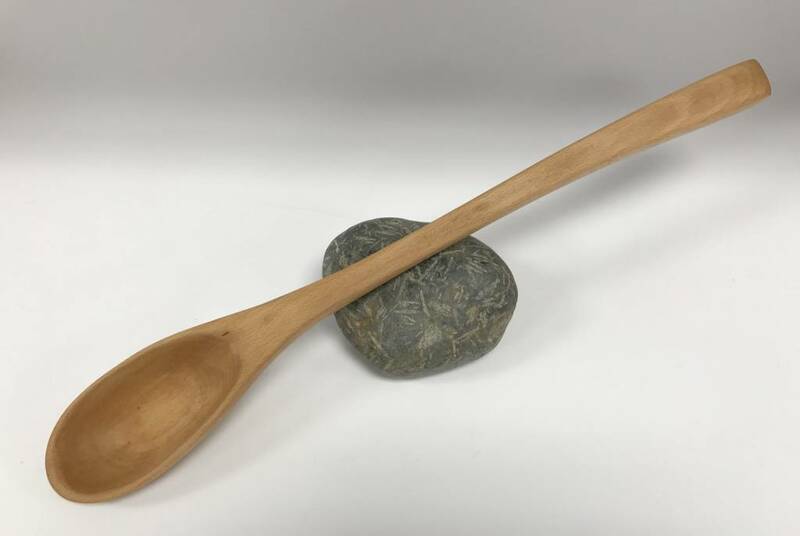 Sometimes a particular feature, such as a knot or the aging spault of the wood, dictates the form a spoon takes. 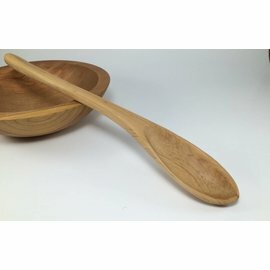 The pith (center line of a split log) will often indicate whether the spoon will be for a righty or lefty. 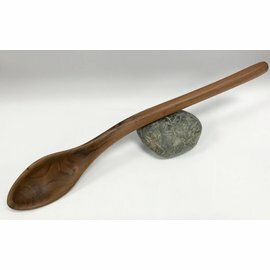 I smile when someone picks up a spoon of mine to appreciate the features that inspired me to carve it. My aim is to create a spoon that's lovely, practical and feels right. "